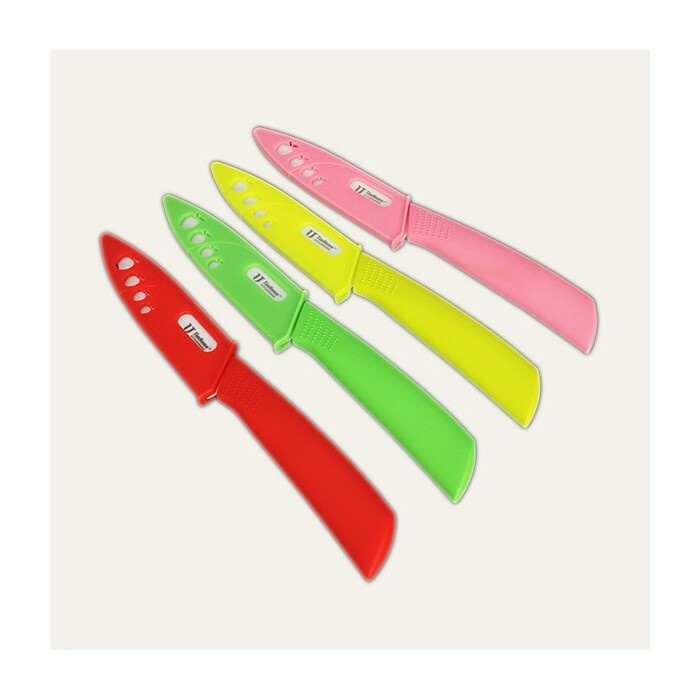 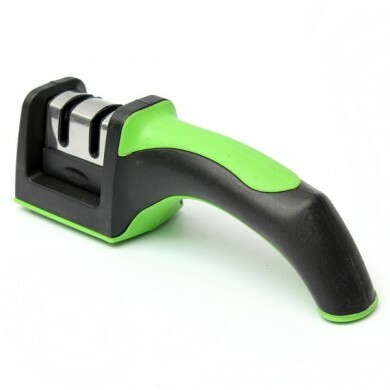 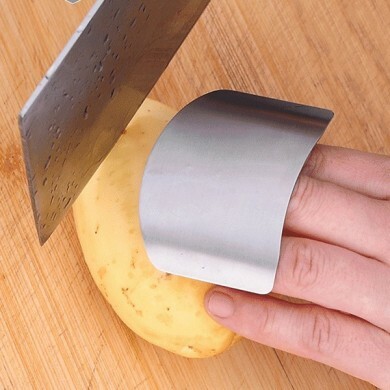 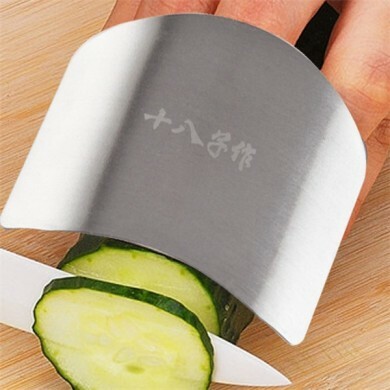 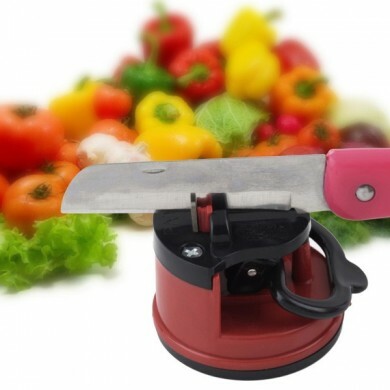 1.Intended for cutting fruits, vegetables and boneless meats, not intended for pry, flexing, violent chopping or boning. 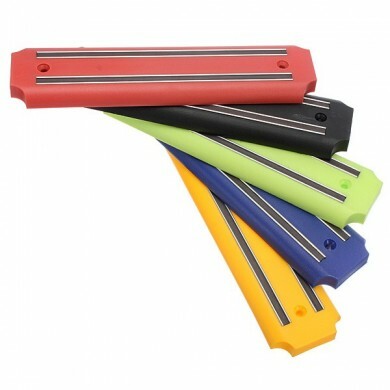 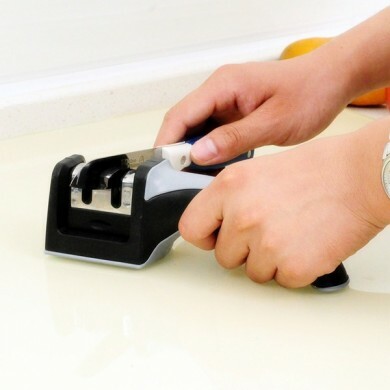 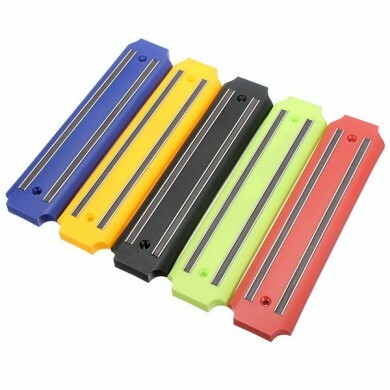 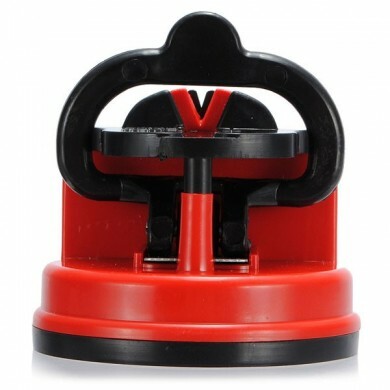 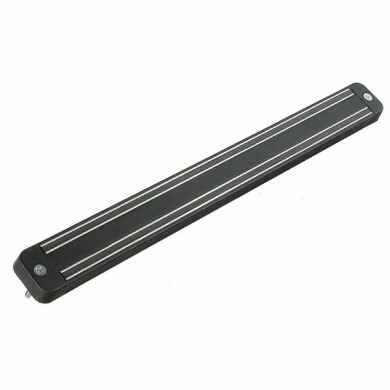 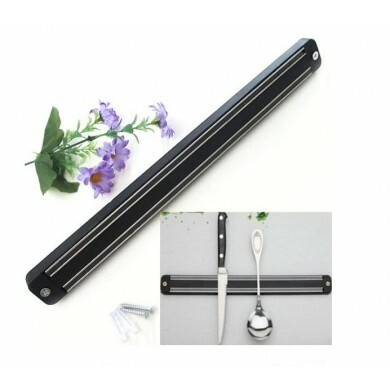 2.Be used on plastic or wood cutting board and avoid cutting frozen food or on the surface of marbles, glass and steel board. 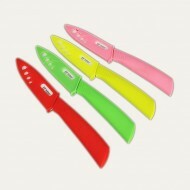 3.Wash the knife after each single use, preferably by hand with a mild detergent and do not wash it in the dishwasher.